Culture Shock Facebook Q&ACulture Shock answers your questions! 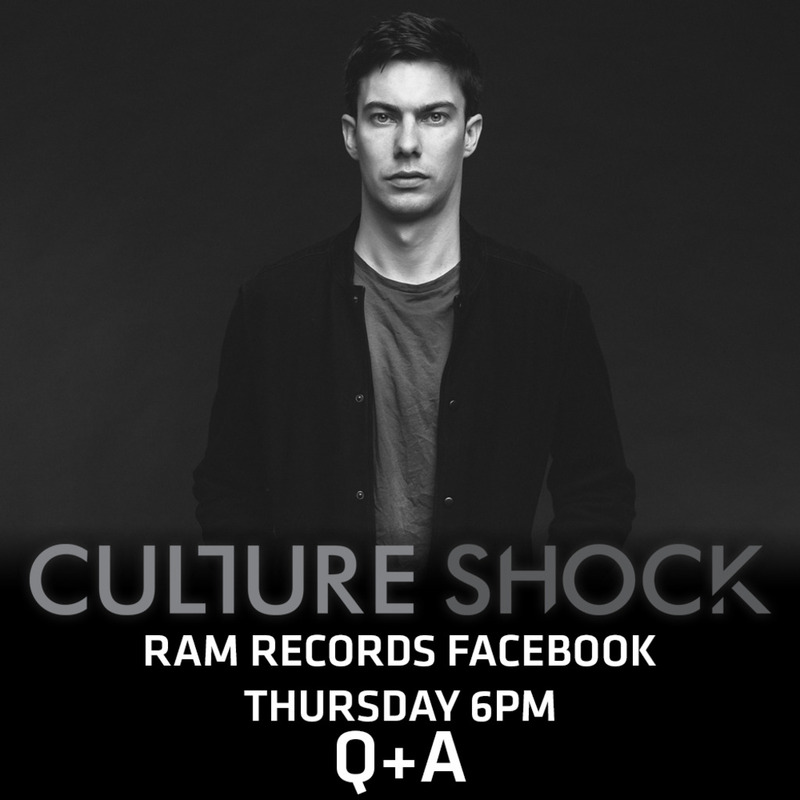 Tomorow Culture Shock will be answering your questions via the Ram Records facebook page! Make sure you get locked in!